Looking for the true home through the window of past, where the cold memories keep on striking to the abeyant senses is the exact case of the unbounded soul desiring deeply for the intangible relief. Based on the Saroo Brierley’s memoir “A Long Way Home”, this is the heartening journey of a five-year-old boy deprived from his family. It is one of the bitter stories of those 80,000 children that go missing in India each year. Surpassing its clichés and rendering the feel of indisputable happiness of homecoming is the remarkable policy of the filmmakers. Beginning from the wide camera shots through the clouds, over the long forest, along with the borders of ocean to the barren land of Khandwa(Madhya Pradesh, India). Here we have a glorious opening sequence of a boy surrounded by the colony of butterflies. 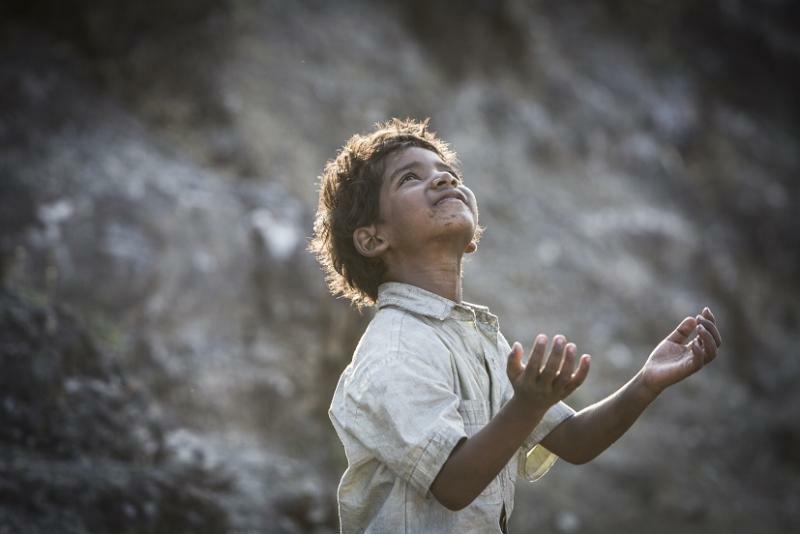 The boy named Saroo and his elder brother Guddu are the strugglers of the poor family including their mother Kamla and younger sister Shekila. Their Starvation looks very dim in their peaceful strength of joy and togetherness. But soon, the stormy train comes. It cages the small Saroo and throws him into the flock of lost and orphan children. Facing the polluted humanity, Saroo is luckily borrowed by the rich Australian family. 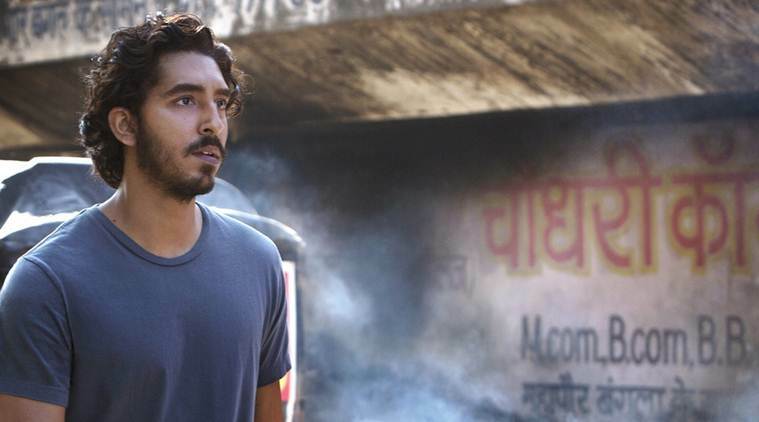 Dev Patel as grown up Saroo in the new environment of Australia is decent, smart and looks handsome with the long hair. He is as good as he should be for his role. In this second phase of his life, he seems to be worried about his adopted brother Mantosh(DivianLadwa) for his disintegration. On the way of his career of hotel management, he meets the charming Lucy (Rooney Mara). Everything was getting better until Saroo watches the Jalebis (Indian Sweet) and gets lost into dumped identity of younger Saroo and his sweetest memory with Guddu.This small visual of his past starts to haunt him and soon his misery becomes his deep arousal of finding his true home. Sunny Pawar and Abhishek Bharate, who have played the role of young Saroo and Guddu, are the real gems of the film. As the film waggles around the past and the present and the presence of past in the present gives birth to the new hope. When the pleasing technology of Google Earth meets the uncompromising hope, Saroo’s visuals blossom in the old barren land of Khandwa and he finds his location. In the last phase of homecoming, Saroo securely takes the bow towards all relations in Australia. The return journey feels like a bird which has traveled a long distance and now becomes thirsty for its nest. The debut direction of Garth Davis is neat and assured for the film’s supremacy over its platitude. The use of the splendid cast seems unbleached and powerful. Dustin O’Halloran and Hauschka’s score makes the film roar. The cinematography of Greig Fraser is the major addition in the film’s acknowledgment.The reasons that took 25 years for searching Saroo’s location and his real identity are predictable yet it does not degrade its beauty. There are moments which resembles past films made on an Indian boy or family. But, Luke Davies’ screenplay makes the shame of its viewers for not getting over the clichés. “Lion” is the film which is endowed with a warm heart. It constantly meanders through the exhilarating cinematography. It is the journey that surpasses over the complexity which is retained due to the possession of the true family. However, it slightly faints in its artificiality. But, the final scene surprisingly makes you smile and cherish the feeling of happiness. 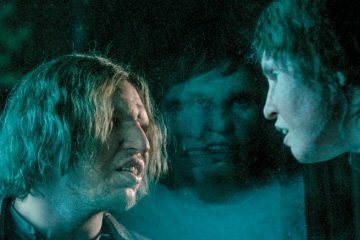 All in all, “Lion” is the formidable take on reunification and it welcomes all to cheer its felicity.